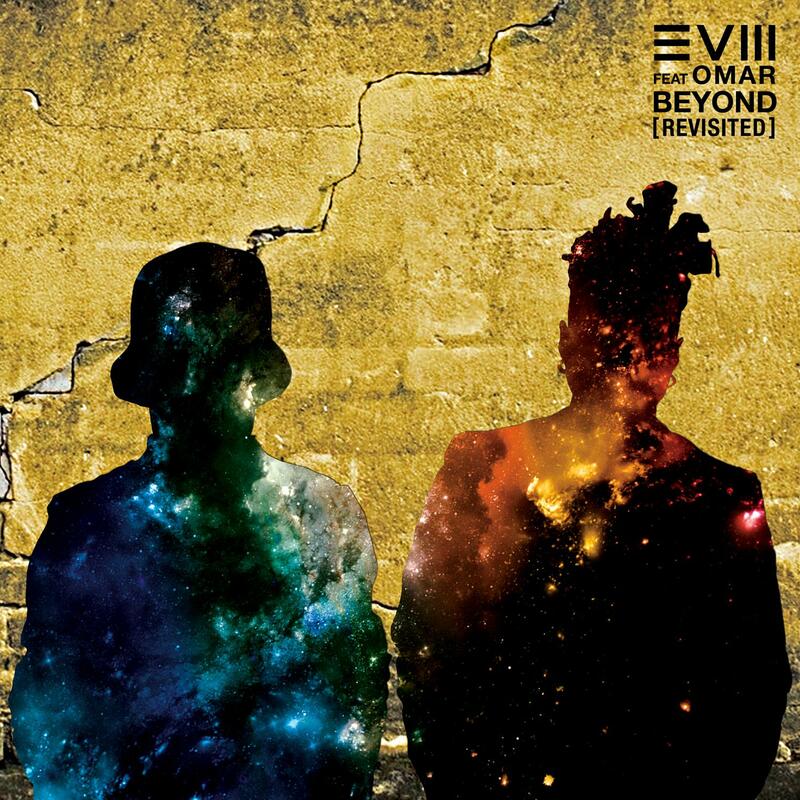 Up next on Studio Rockers, we proudly bring you 'Beyond' from EVM128, featuring the vocal talent of the godfather of Neo-Soul, Omar and, on the remix duties, the skills of young production wizard Marcel Lune. After dropping the well-received Bunny On Acid's single 'It's On' which features Detroit's singer Amp Fiddler, we're excited to present you another outstanding single from one of our favourite talents: EVM128. The Garage producer has been previously released on Somethinksound and runs 2 different club-nights in London; his persistence and his unique musical taste has given him the chance to be featured on NTS, Hoxton FM, Rinse FM and to record live mixes on the mighty Boiler Room and lately on Get Darker TV during Studio Rocker's takeover. Coming off the success of his last single, â€˜Naked Truthâ€™, Evermean is now back on our label with â€˜Beyond Revisited', featuring the voice of Neo-Soul pioneer Omar. A huge bass groove dominates the start of the track before EVM128 adds his smooth, space-age style over the top to a magical crescendo before Omar comes in with his rich and soulful vocals. The whole track is driven by the down-tempo rhythmical style that characterises EVM128â€™s sixth sense for generating killer dance-floor beats that donâ€™t wear out. After an exercise in dub, weâ€™ve got a choppy and chewy mix from Marcel Lune. Fattening up the synths and adding his own kind of mellow to the track. This young producer fluidly takes the track into another groove with his own squelchy bassline and drums, helping the single to enter new club oriented territory. DRPN IT , a nod to the brokenbeat / Nu Jazz era, comes with huge bass rhythms and some tasty live horns courtesy of Kevin J, Davey (Lamb / Adam F) to help add to the whispery chill out broken vibes. As the track plays out the rhythm transforms into a shuffled groove that you canâ€™t help but twerk your head and shoulders to. Think Miles Davis in Plastic People circa 2000! All tracks written and produced by Clifford Luke Meads (EVM128). Revisited Vocals performed by OMAR. Vocals, written & performed by EVM128 / Evermean.